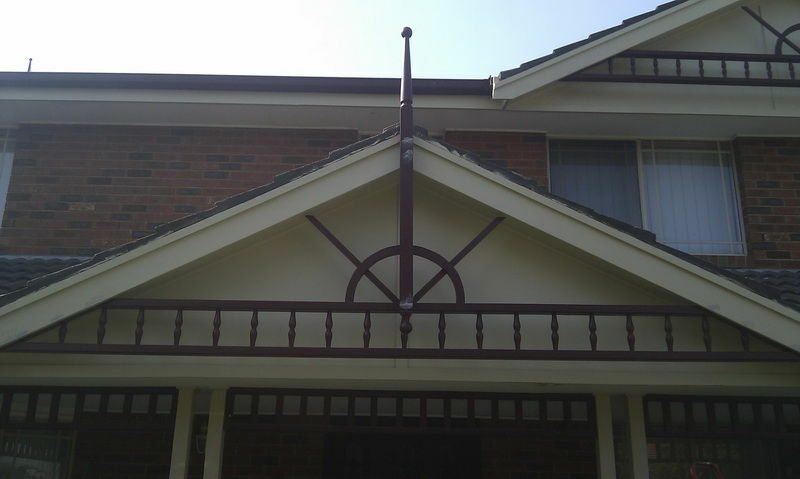 Are you looking to add a decorative entrance to your home or install a period style awning to create a point of difference? 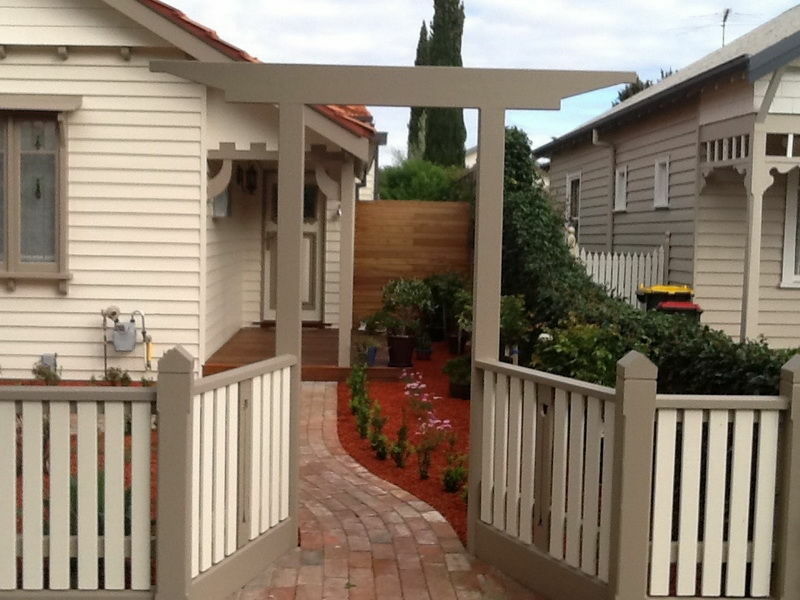 Premier Picket Fencing specialises in period style custom awnings, fretwork and arbour designs in Melbourne. We use the finest tools and machinery available to create geometric patterns that add flair and heritage innovation to any property. If you’re an owner builder or interested in renovating your existing home, our team can help you with a range of period fencing designs, gates, custom awnings, arbours and much more. At Premier Picket Fencing, our goal is to complete every project to the highest standard and quality craftsmanship every time. With over 20 years industry experience, we have the expertise to deliver custom designed or pre-made fretwork solutions at very competitive prices. This unique and stylish design element enhances any area and adds a beautiful graphic touch to any fence, gate or window awning. We specialise in all period style designs ranging from the Victorian, Edwardian, Federation and Californian Bungalow era. Depending on your exact needs, we can utilise the unique design features of your property to deliver the perfect fretwork design for your home. If you’re a homeowner looking to restore your period home, we have a range of original architectural materials available and if we don’t have it, we’ll do our best to create something as close to the original design as possible.